Norwegian designer Bjørn Jørund Blikstad focused on storage solutions for his masters in furniture design. 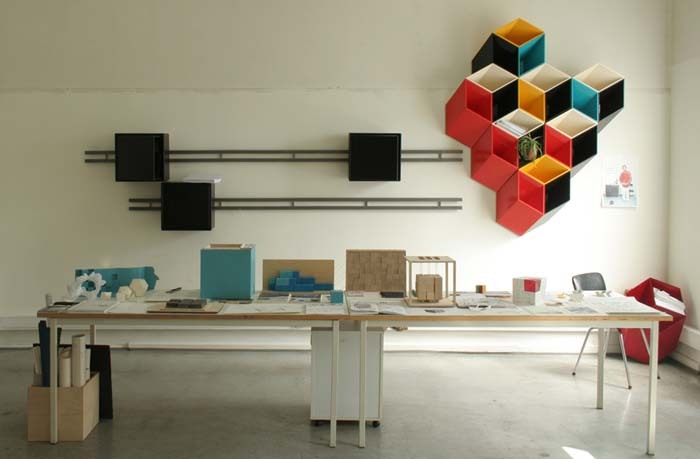 Taking inspiration from the Rubik’s cube, Blikstad created Imeüble, his modular shelving system made up of multiple axiometric wall cubes. At a distance, and in photos, the shelves look flat, but their depth becomes evident as you get closer. Very cool. 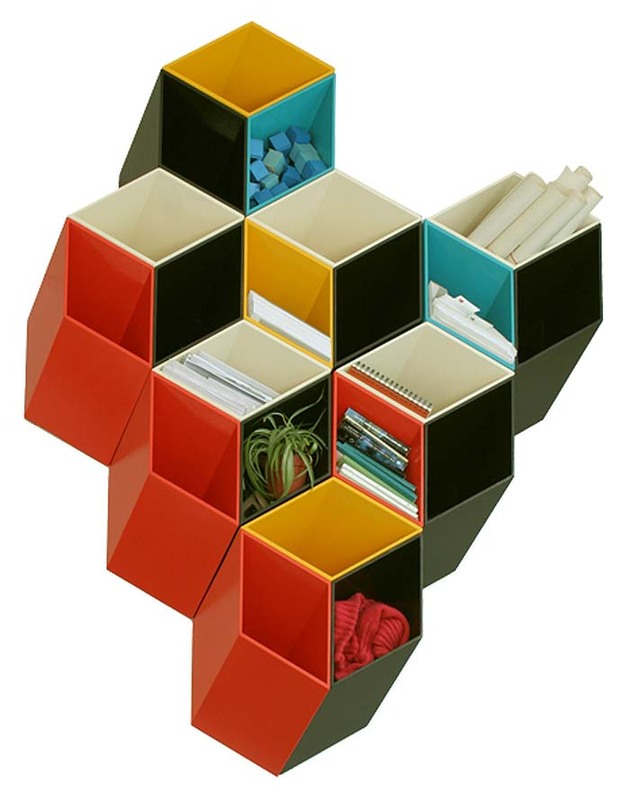 This entry was posted in Industrial Design, Just Plain Cool, Stuff We Like. Bookmark the permalink.